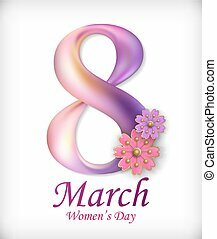 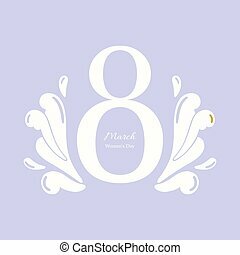 8 march, women's day greeting card. 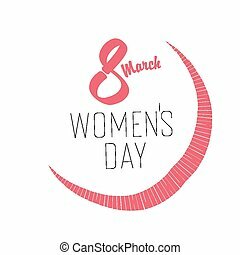 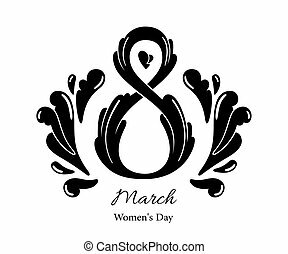 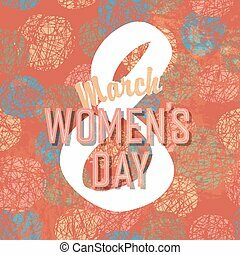 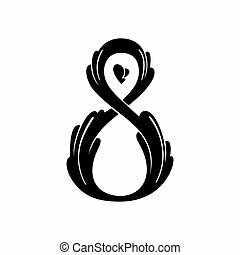 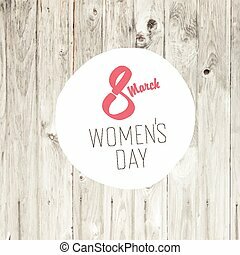 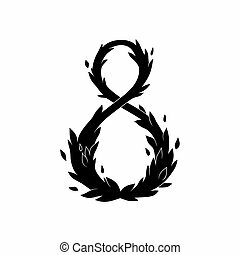 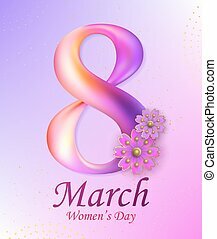 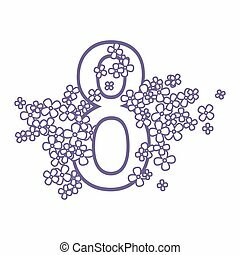 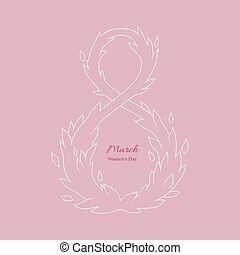 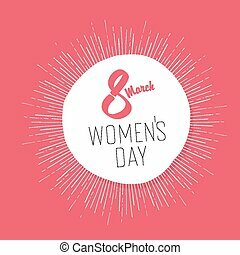 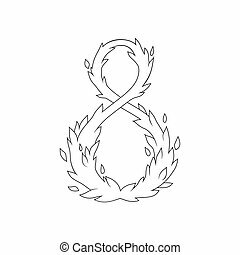 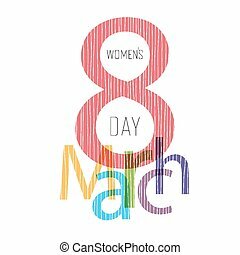 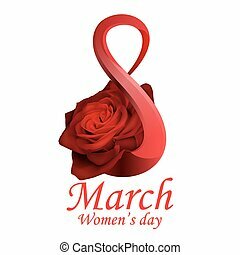 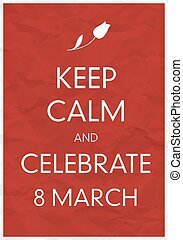 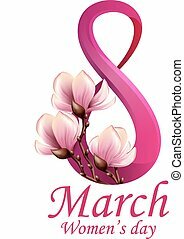 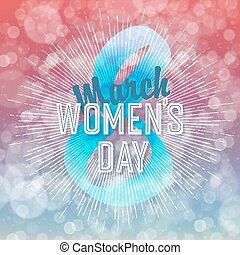 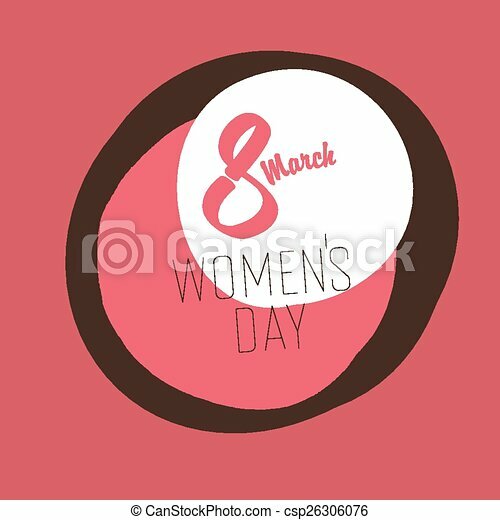 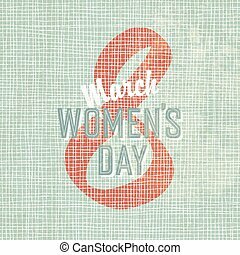 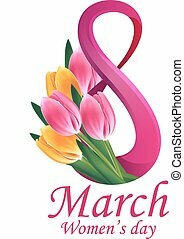 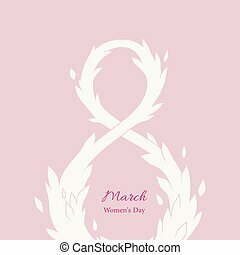 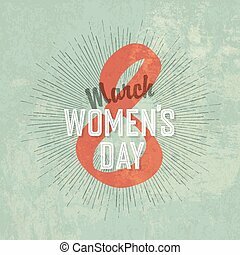 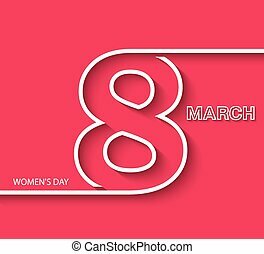 8 March Women's Day greeting card template. 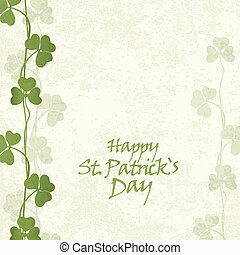 Child hold the thread of balloon with greeting text and heart sign. 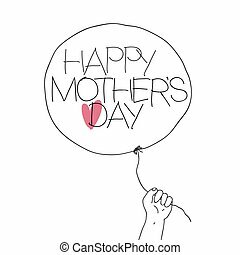 Vector illustration of outline sketch Mother's day with hand-drawn text and red heart on balloon. 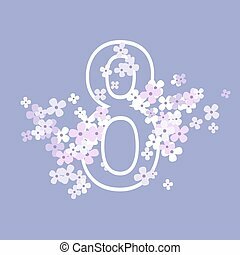 Abstract greeting card, isolated on white background.